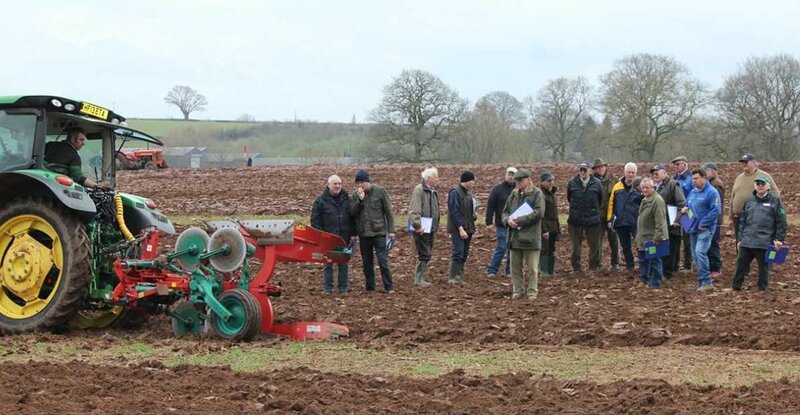 The National Association of Agricultural Contractors (NAAC) is frustrated by a statement from the Department for Transport (Dft) stating that they will no longer proceed with ‘Phase 2’ of increases to the combination weight limits of agricultural tractors and trailers. Commenting Martin Hays, NAAC Chairman said, ‘The contracting sector are an integral and professional part of UK agriculture and we feel very let down that the Government has chosen to hold back our sector. The current legislation on trailer weights is thirty years old and has not kept up with current machinery and the pressures that the farming industry face. On 9 March 2015 the law on tractor speed and weights changed. This ‘Phase 1’ of amendments increased the maximum combination weight of a tractor and single trailer from 24.39 tonnes to 31 tonnes. However, the maximum laden weight of trailers remained unchanged at 18.29 tonnes. The NAAC has been involved in negotiations and consultation for over eight years, working towards further trailer weight increases as part of the ‘Phase 2’ of changes. However, on 3rd February the DfT announced that it will not proceed further with regulatory change. The NAAC will be seeking clarification behind the reasons for DfT’s decision as it believes this is a backwards step for a modern farming industry. On behalf of its membership, it will be working in partnership with the NFU and industry stakeholders to make a formal response to Ministers seeking a positive way forward.